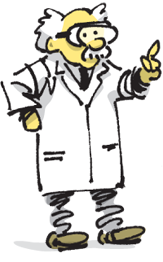 For Kids Who Like Snacking on Science! This Is the Bag for You! 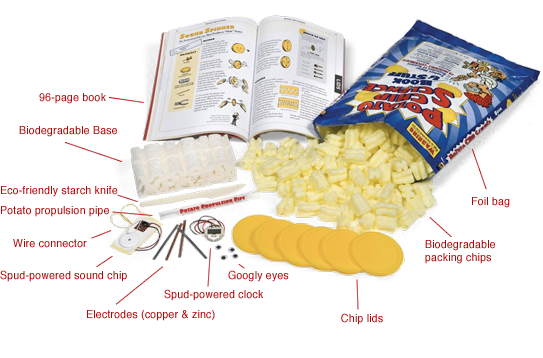 Potato Chip Science turns empty chip bags, tubes, and lids—plus spuds and chips—into a whole brain grab bag of experimental fun. 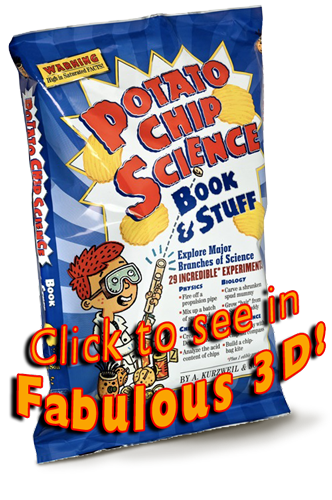 Break open Potato Chip Science and munch your way through the areas of acoustics and aeronautics, forensics, and physiology. 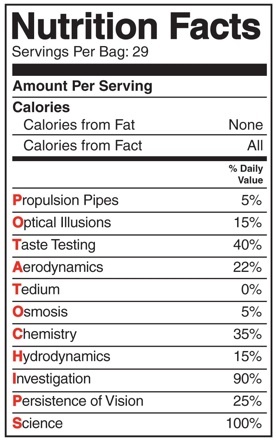 Feast on physics. Binge on biology and more. Discover the science behind world’s most miraculous munchie. Every kit contains 2 things: a step-by-step instruction book and, well, stuff.